Myrtle Beach Golf Authority has long been known as a leader in the Myrtle Beach golf package arena. 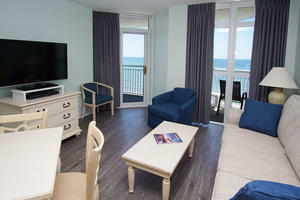 We offer the finest in accommodations as well as the best Myrtle Beach golf packages. We also offer all of the beautiful golf courses in Myrtle Beach at great rates. There are many avenues to booking a Myrtle Beach tee time. There are many “cards” that you can purchase for discounted tee times. 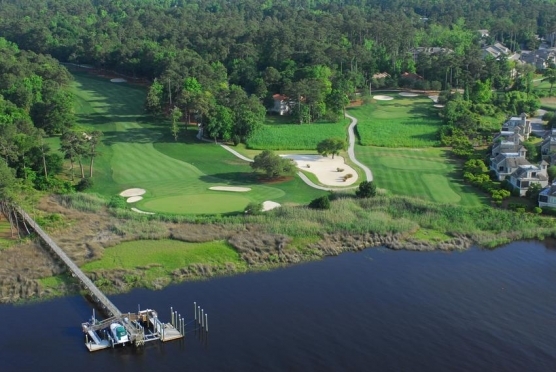 With www.MyrtleBeachTeeTimesNow.com there is no card to purchase and you are not limited to a certain group of courses to choose from. If you have the flexibility to book your Myrtle Beach tee time within 48 hours of play you can save big $$ and make booking your Myrtle Beach tee time very simple.